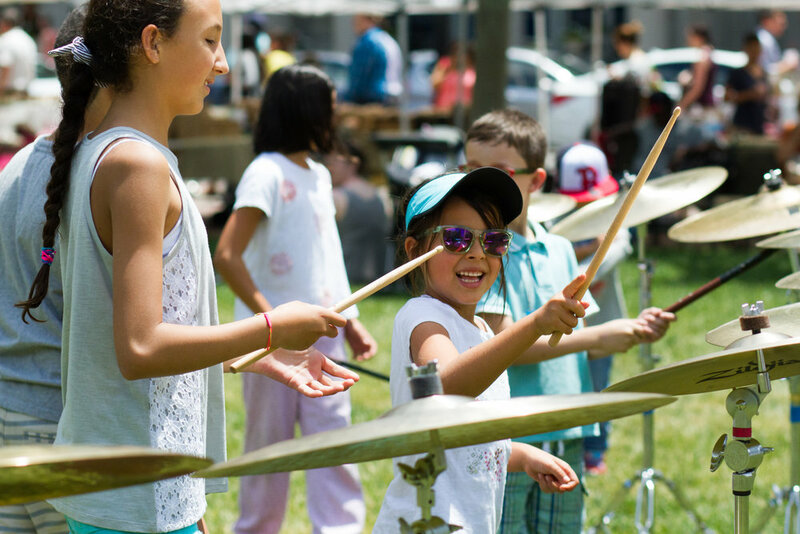 Make Music is a free celebration of music around the world on June 21st. 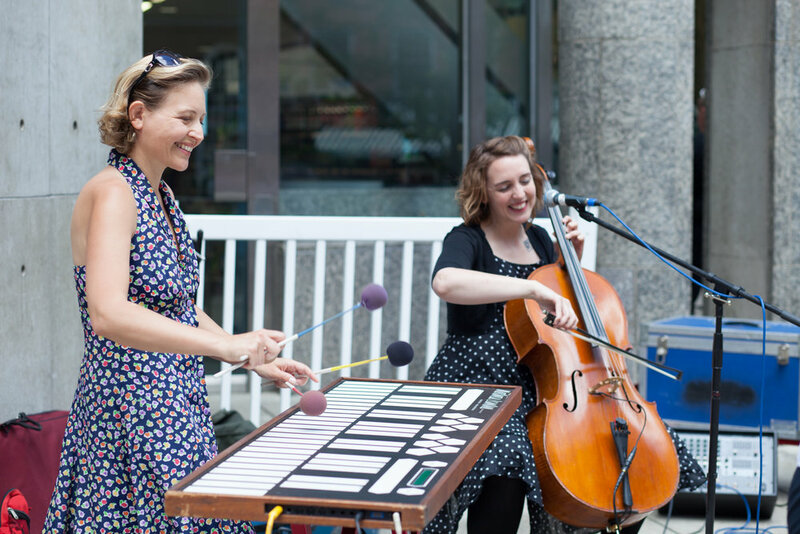 Launched in 1982 in France as the Fête de la Musique, it is now held on the same day in more than 750 cities in 120 countries. 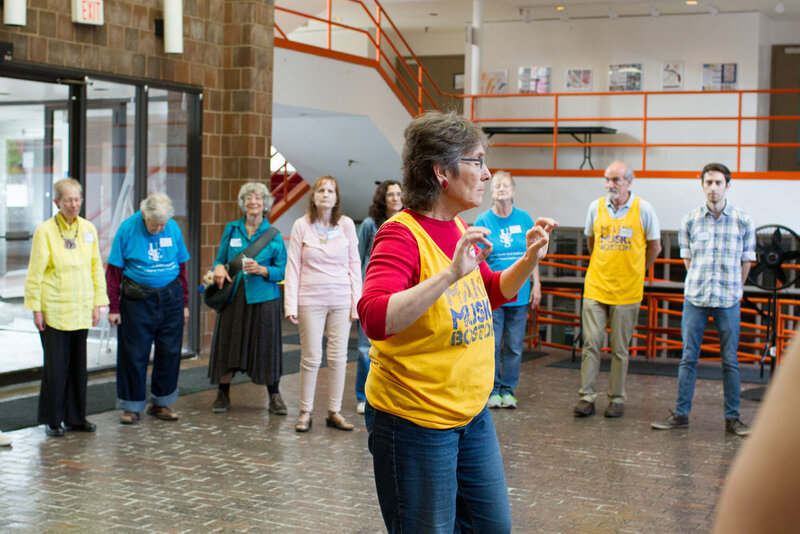 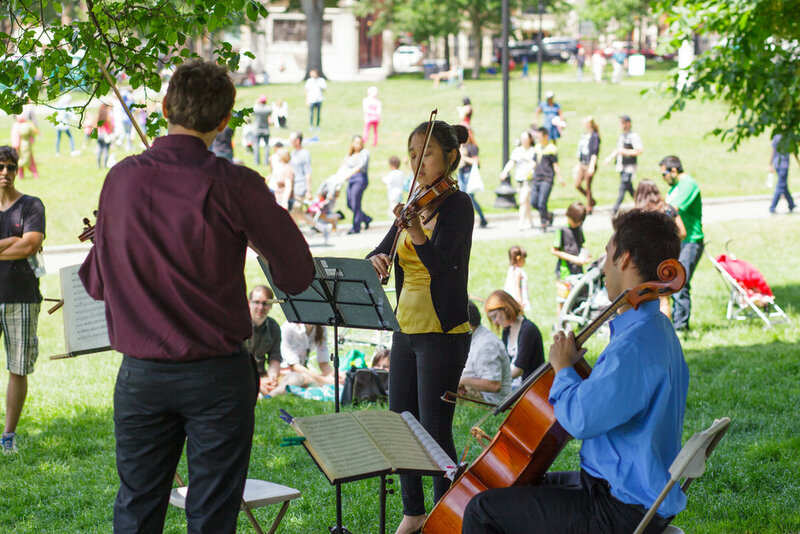 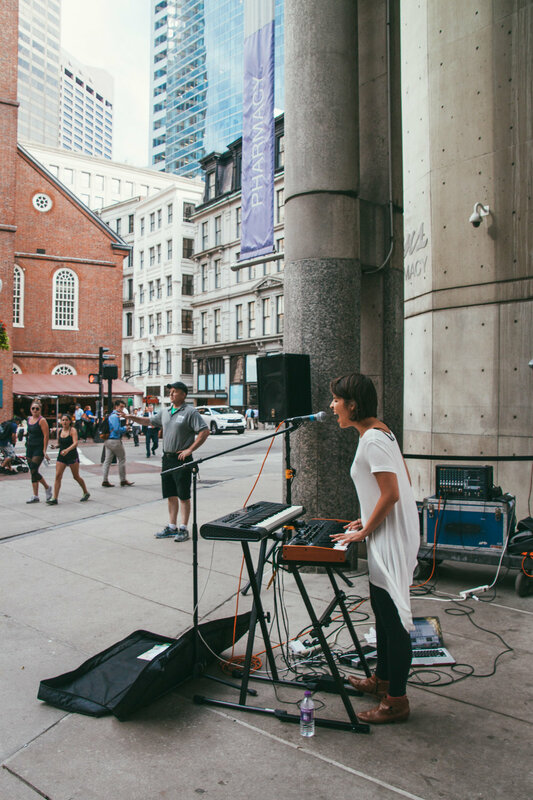 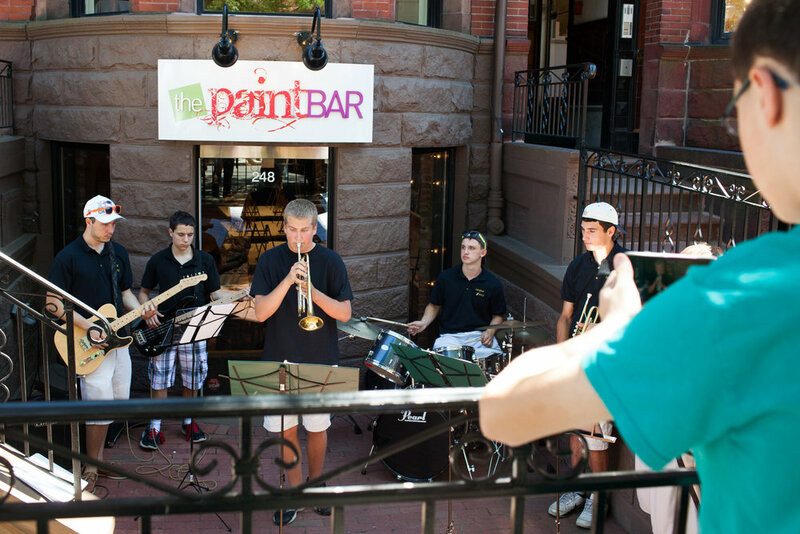 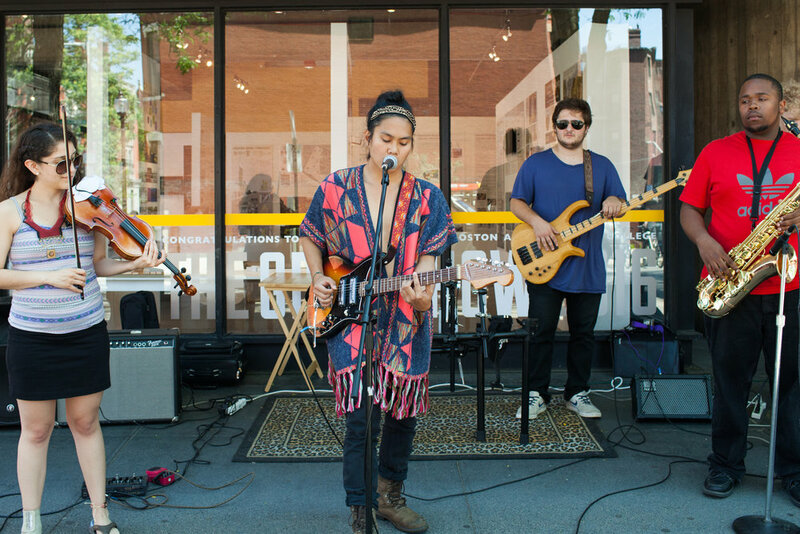 Started in 2014, Make Music Boston has featured numerous locations, among them the Boston Common, the Lawn on D, the Rose Kennedy Greenway, Museum of Fine Arts, Magazine Beach, Copley Square and the Faneuil Hall Marketplace and hosted hundreds of musicians and participants! 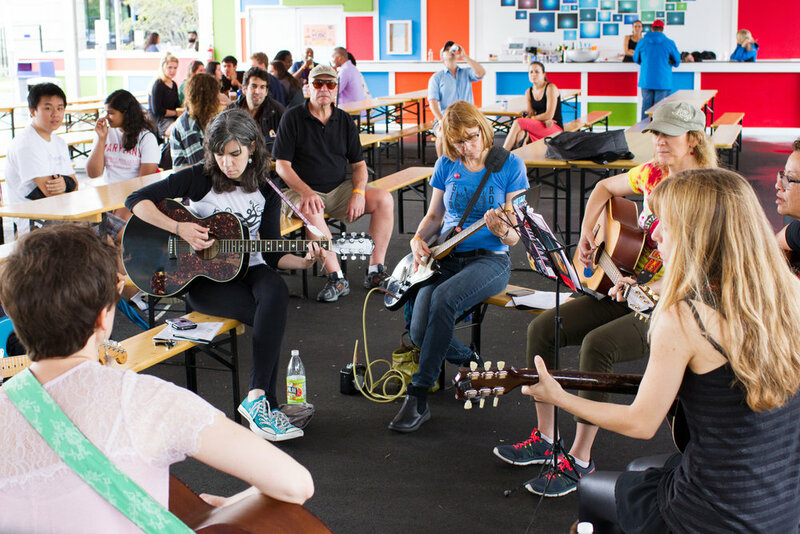 Sign up with your email address to receive news and updates for the June 21 festival!